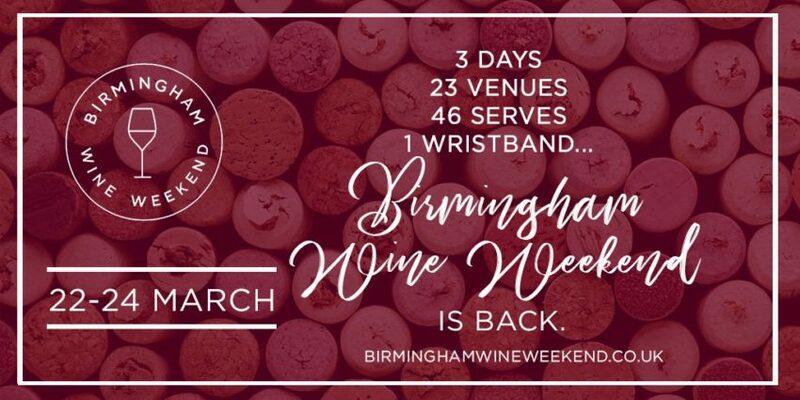 The line up for Birmingham Wine Weekend 2019 has been revealed. 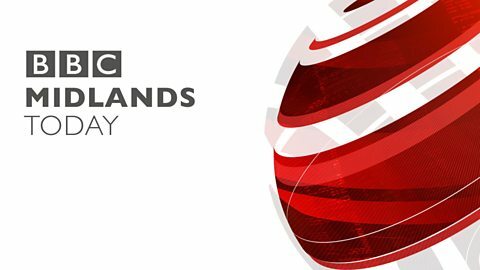 Including 23 bars, restaurants, hotels and pubs, the festival falls over three days. A £10 wristband gives you access to selected wines at just £4 from March 22nd – 24th. As well as this, new to 2019 is the addition of snack offers and wine cocktails. Venues this year include Arch 13, Gaucho, Harvey Nichols, Loki Wine, Hotel du Vin, Malmaison and Opus, as well as some places you may not expect, such as Birmingham Museum and Art Gallery. You can see the full list of places to visit and buy a wristband on the website. You can read my roundup from 2018’s event here.